Home AudioAfter the Glass Ceiling, a Glass Cliff? After the Glass Ceiling, a Glass Cliff? 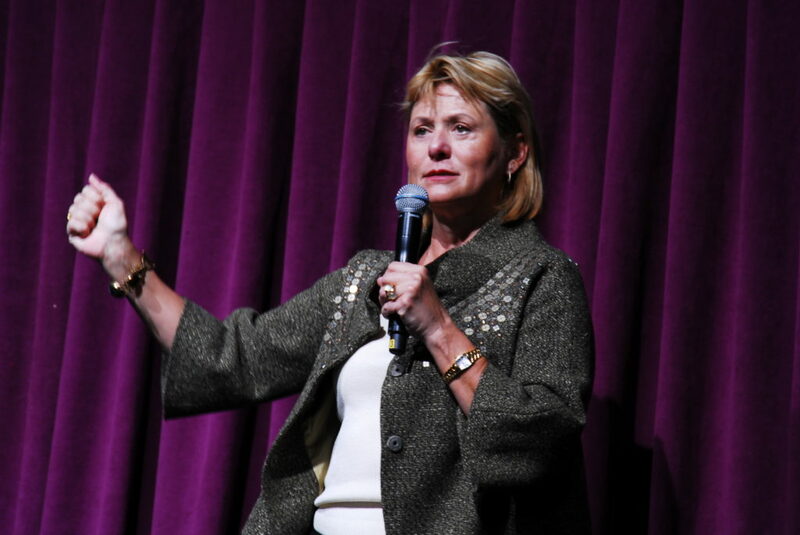 Carol Bartz, the first female CEO of Yahoo. A bunch of research shows that women are more likely to be put in charge of things (companies, schools, running for office) when the risk of failure is high. It’s another hidden obstacle to women’s success. There’s even a term for it: the glass cliff. But why is it so persistent? I produced an episode about that question for Freakonomics Radio.